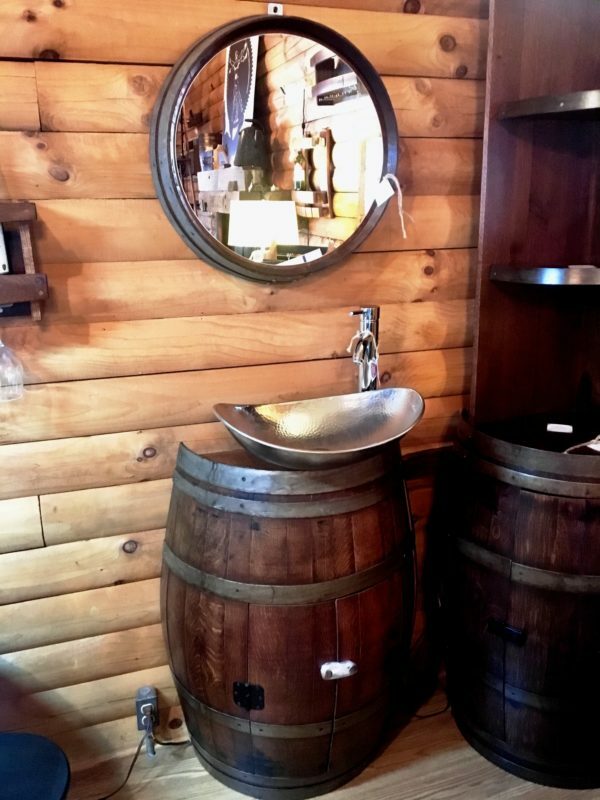 BUY a Half Barrel Vino Sink and get a FREE Barrel Ring Mirror with coupon code ‘free mirror‘ at checkout! 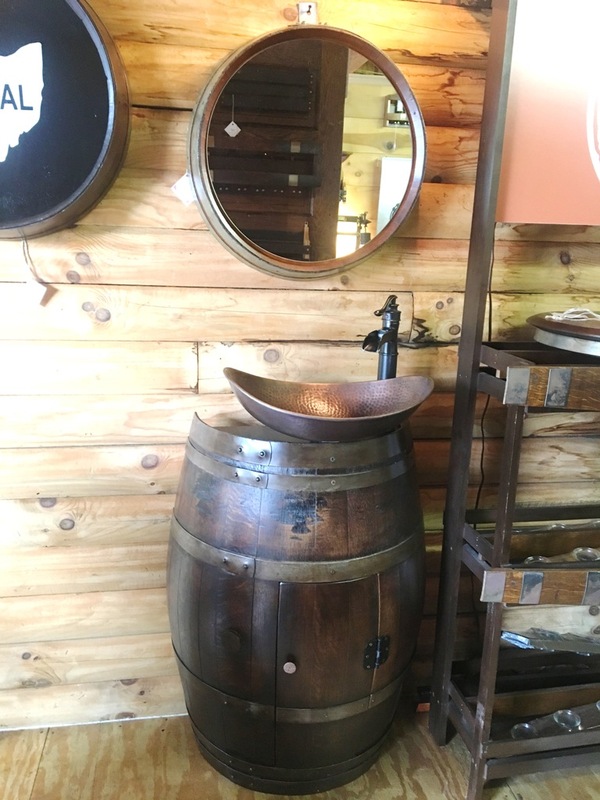 Go to The Oak Barrel Company website and place both the Half Barrel Vino Sink and the Barrel Ring Mirror into your cart. At Checkout, simply enter the code ‘free mirror‘ and you will see the mirror price come off your cart total. Shipping and Handling will be calculated at this point too. *Shipping and handling costs not included. ***Please allow 4-6 weeks for delivery. ****Cost varies due to options selected. Prices good in-store and online! As the leaves start falling, so are our prices on seasonal favorites for entertaining! This October, save 25% on any Barrel Head Cheese Board or Tapas Sushi Server. Save 25%, now just $15! The Barrel Head Cheese Board is made from the tops of barrels. 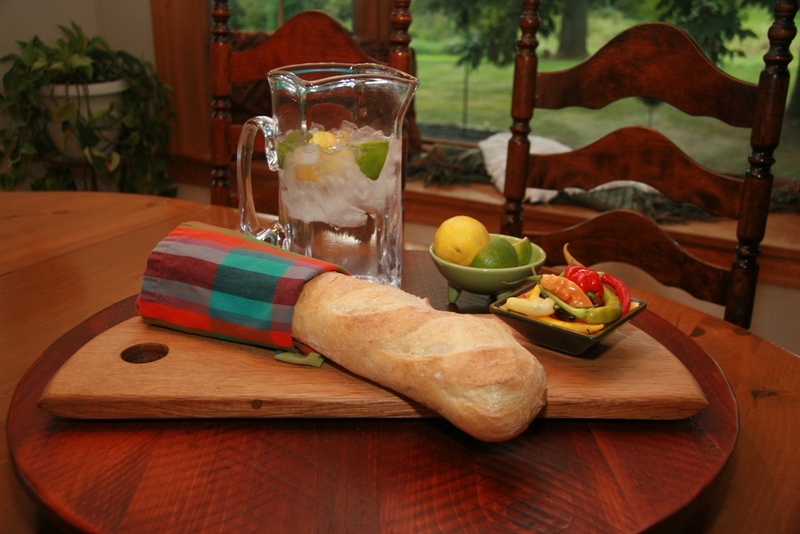 These cheese boards make a great addition to the dinner party. They are 100% reclaimed and food safe. Use them during a holiday or just everyday. (sizes vary due to the uniqueness of the barrel head). Save 25% on any size Tapas Server! This Tapas Sushi Server will have your guests will loving this beautiful serving piece. Use it to serve your favorite sushi, cheeses and fruit with style. Slim and elegant… classy! 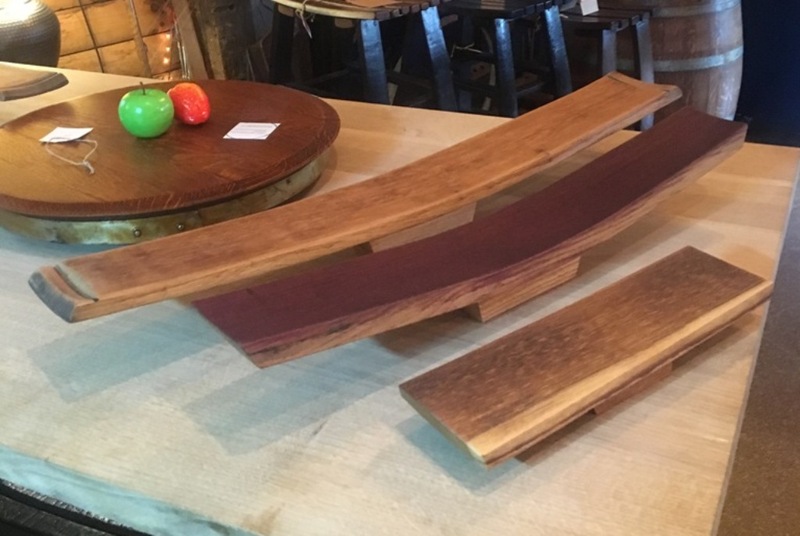 It is created from recycled wine barrel staves that are finely sanded and hand rubbed with food safe mineral oil. Available in 3 sizes to fit your serving needs! Did you know??? Tapas are small Spanish savory dishes, typically served with drinks at a bar. So a Tapas Server is a food grade server for small appetizers! Bon Appetit!